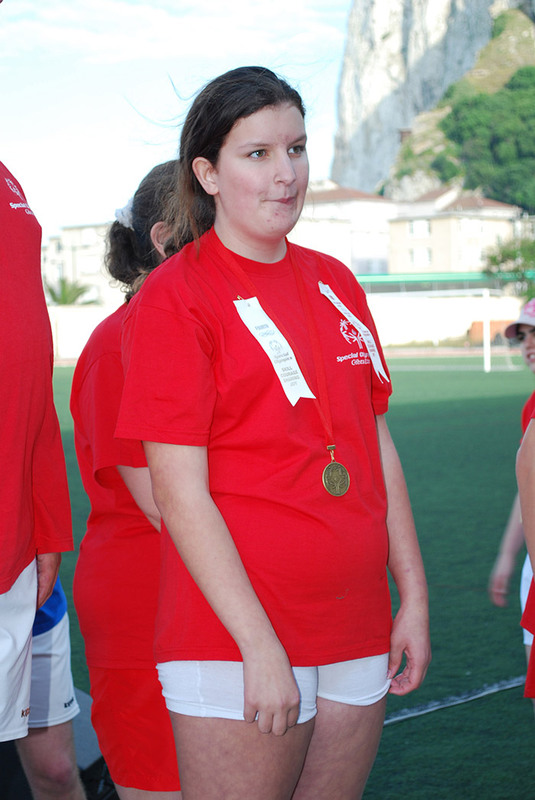 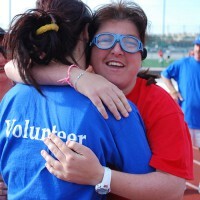 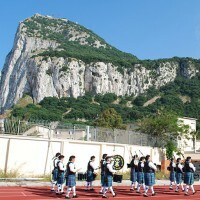 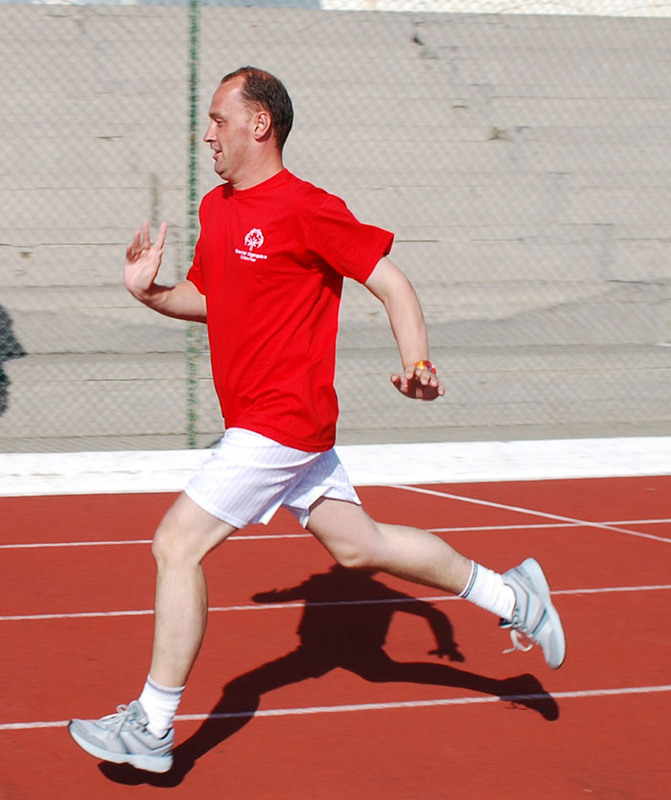 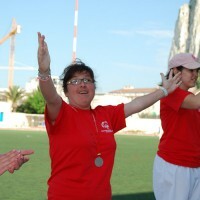 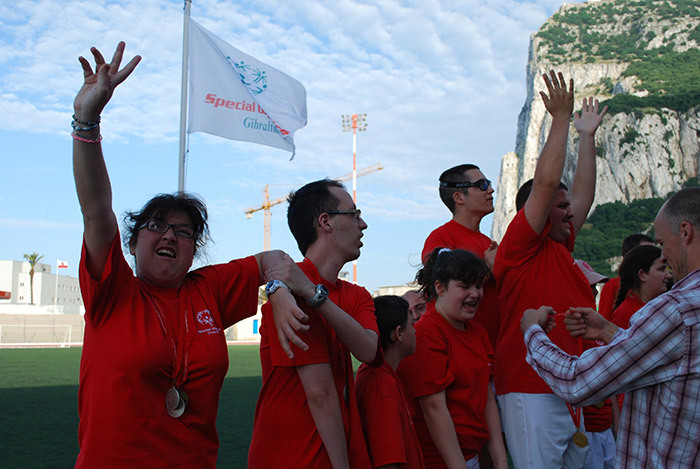 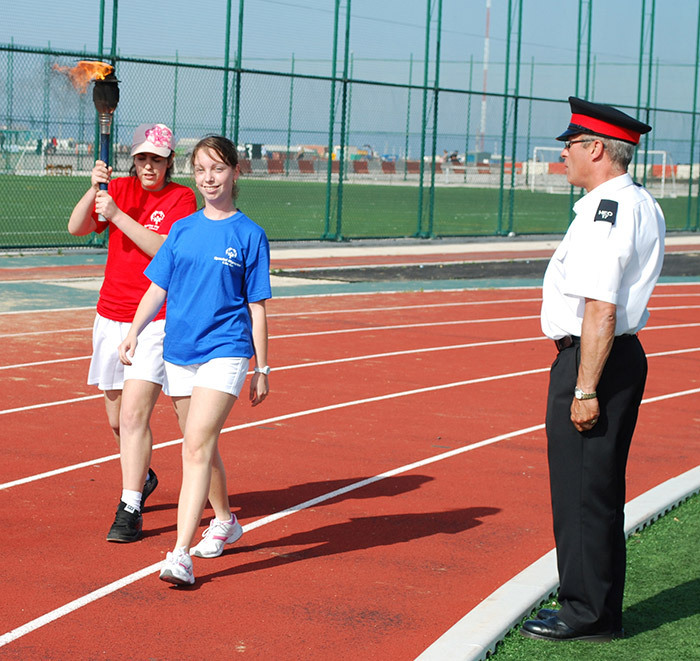 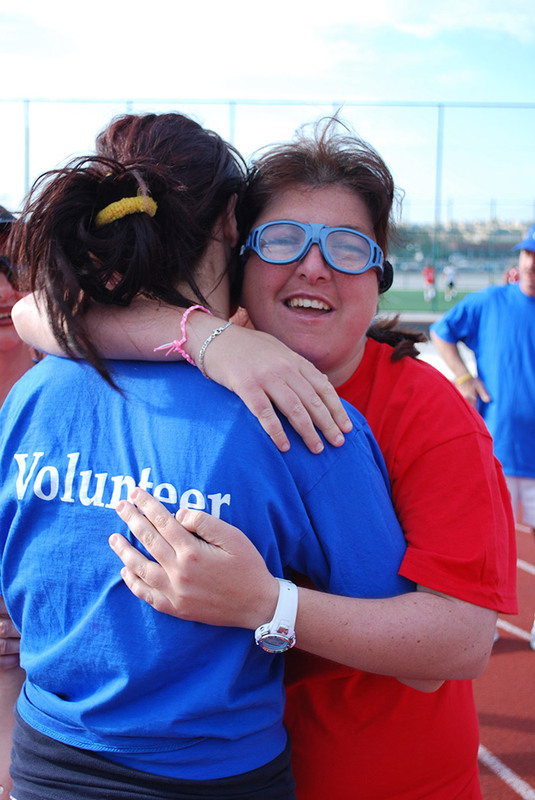 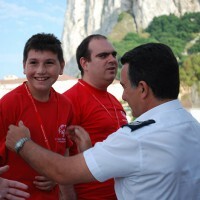 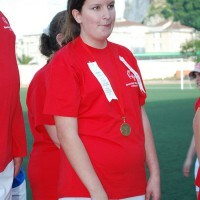 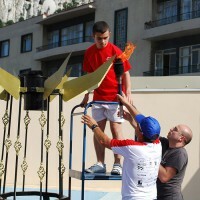 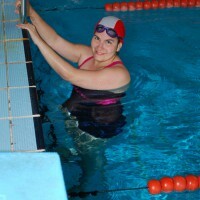 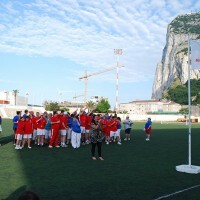 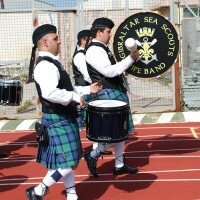 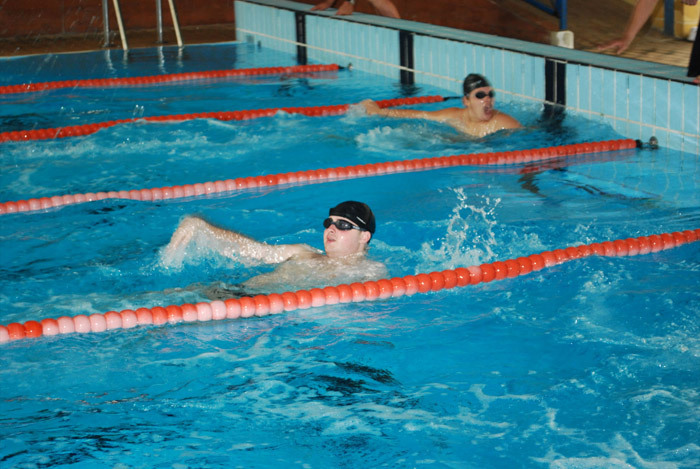 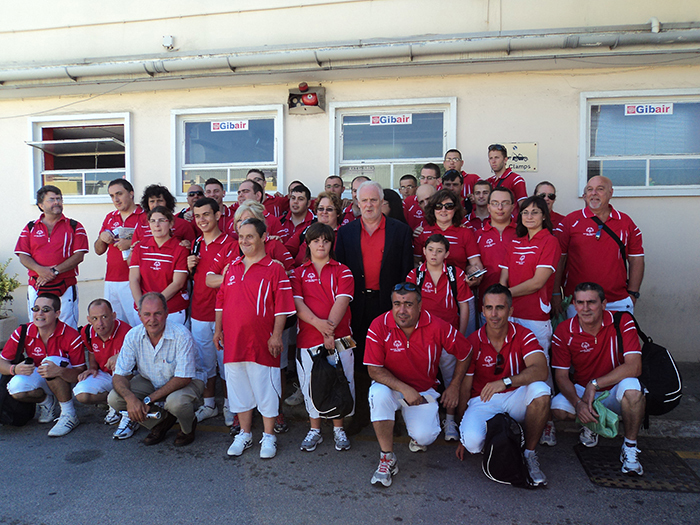 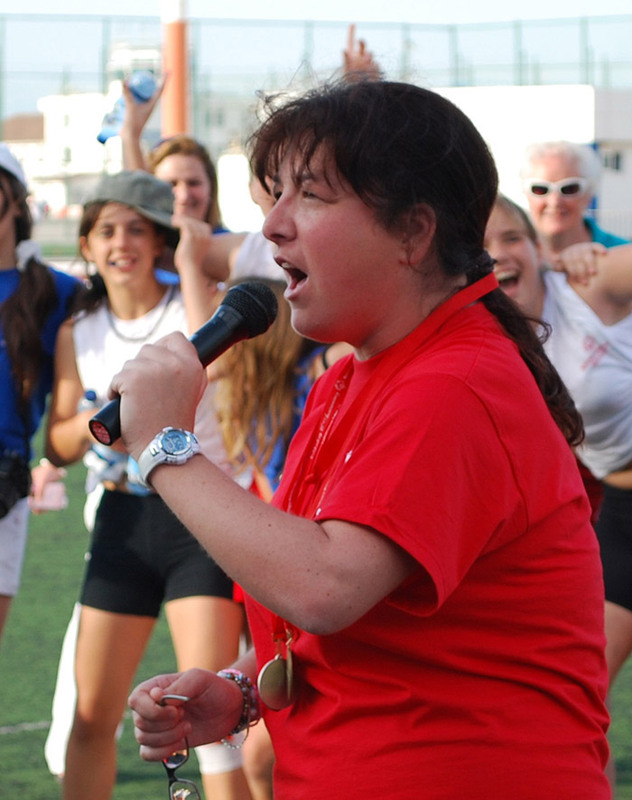 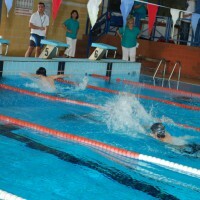 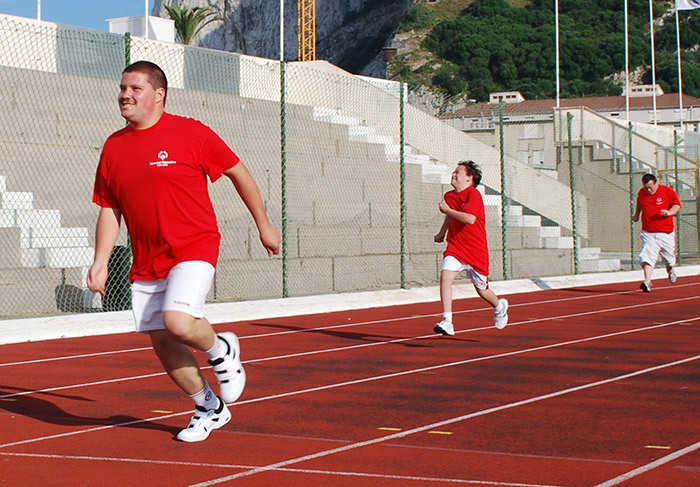 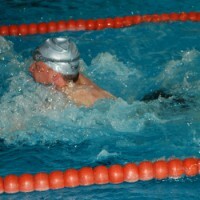 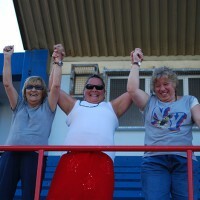 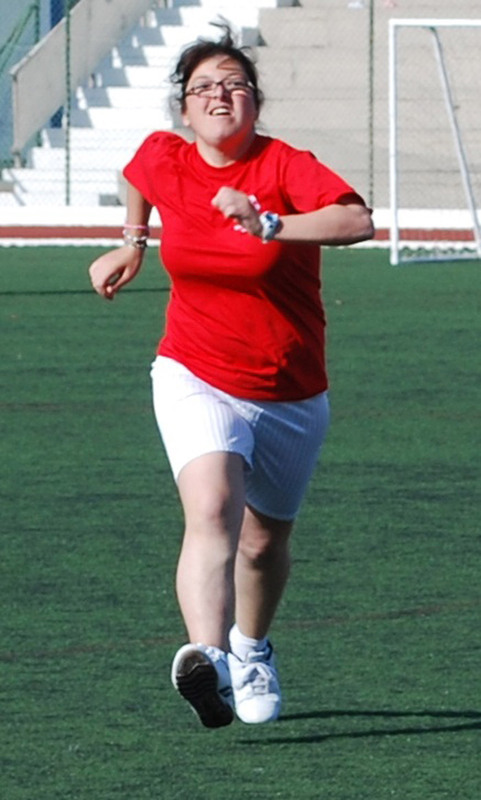 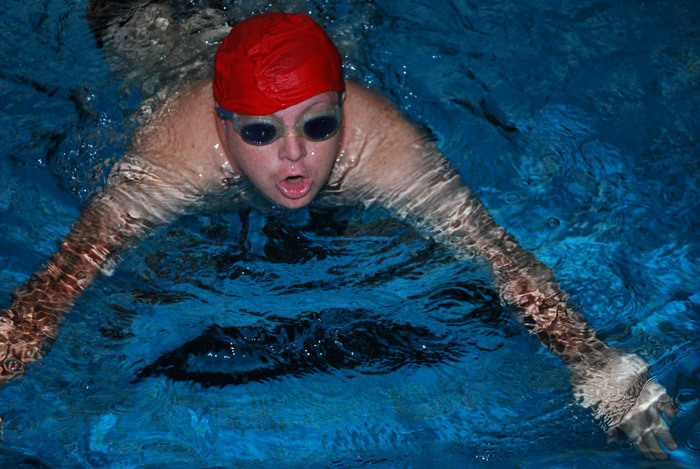 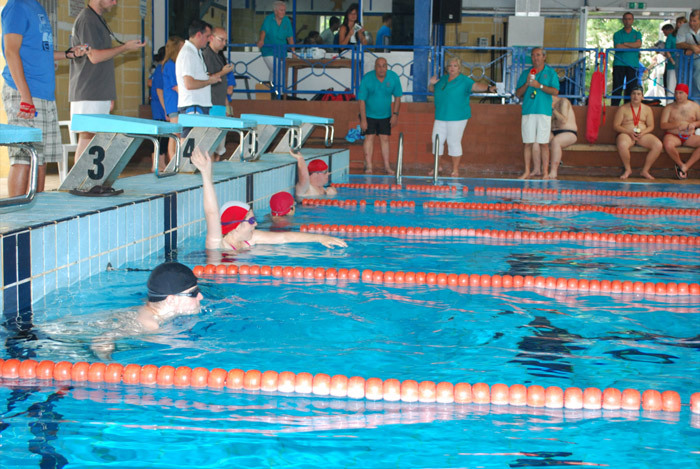 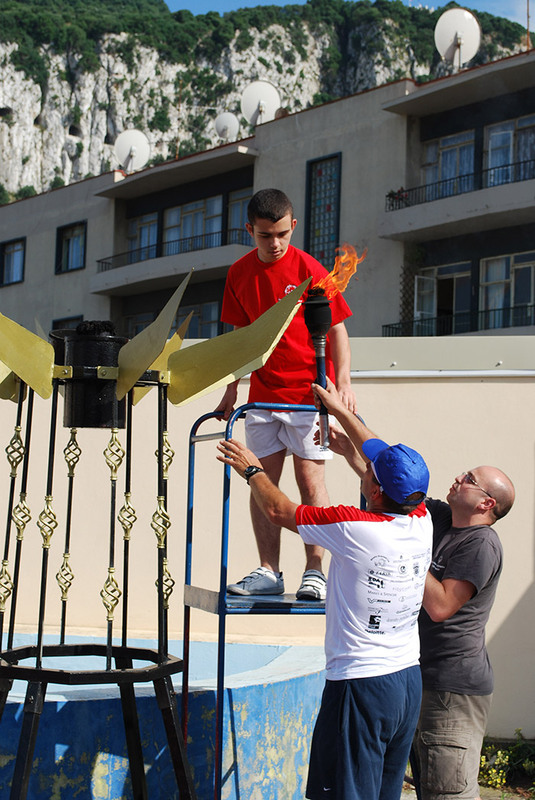 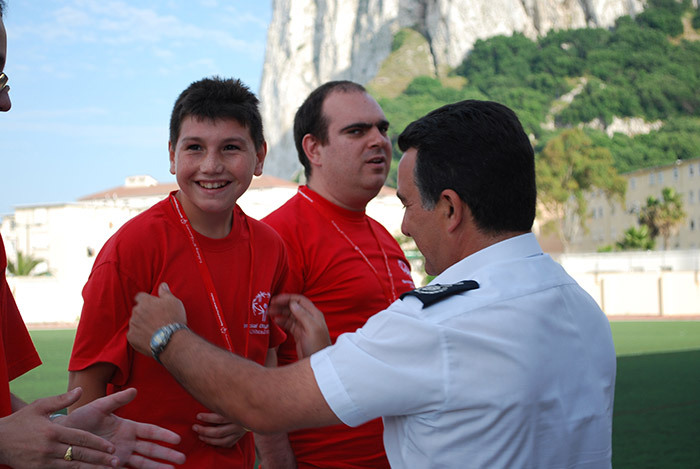 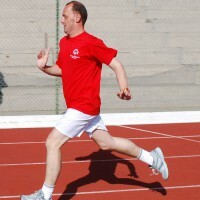 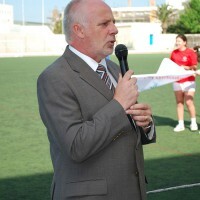 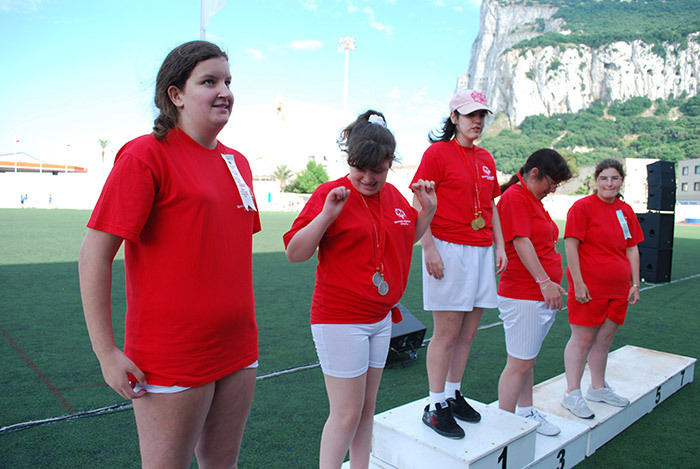 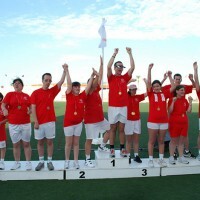 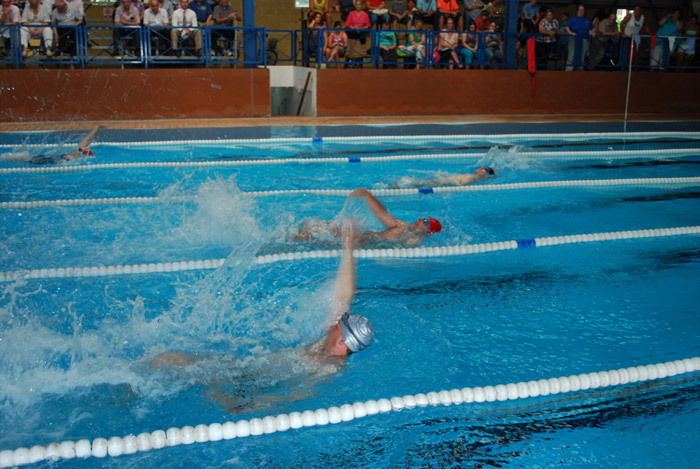 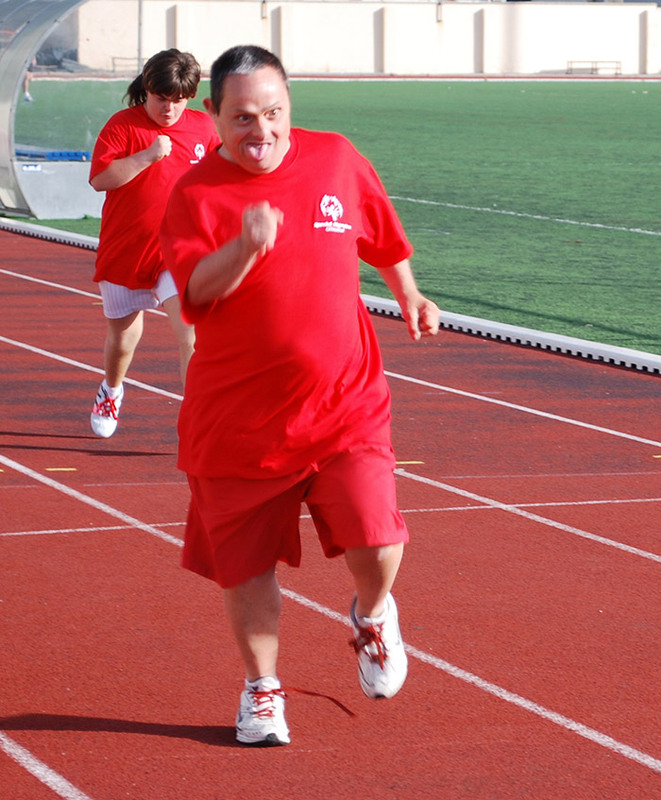 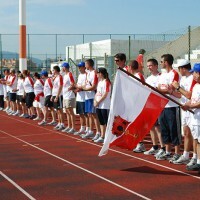 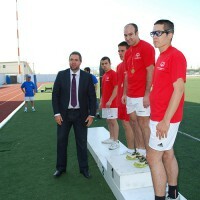 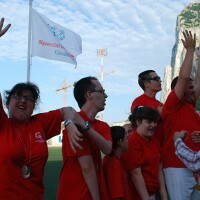 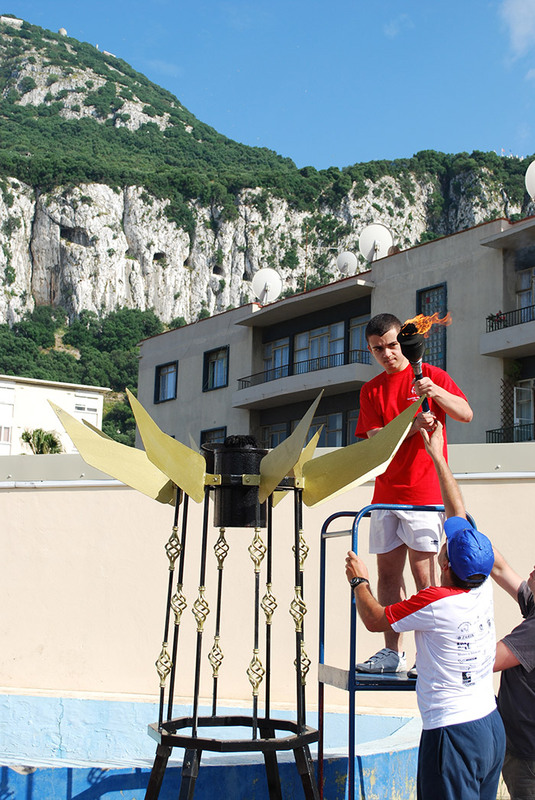 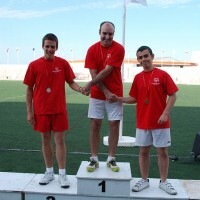 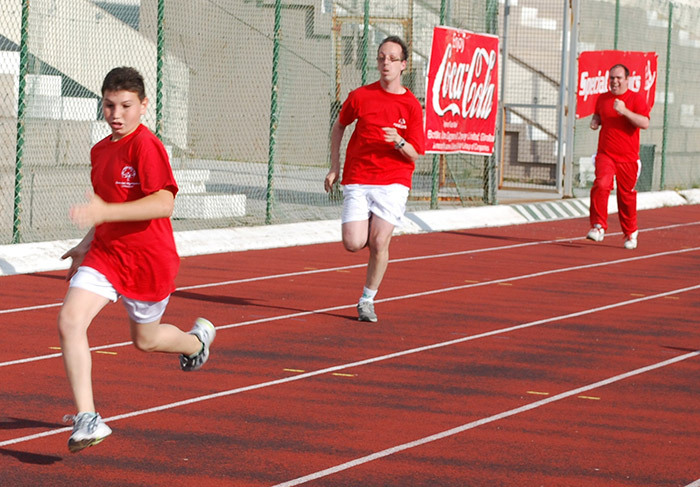 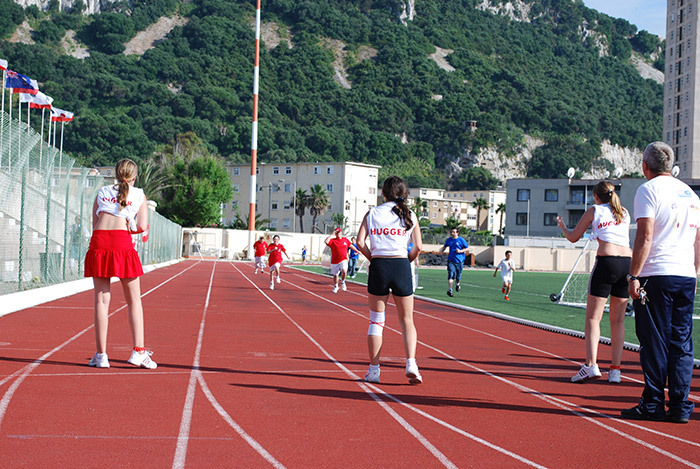 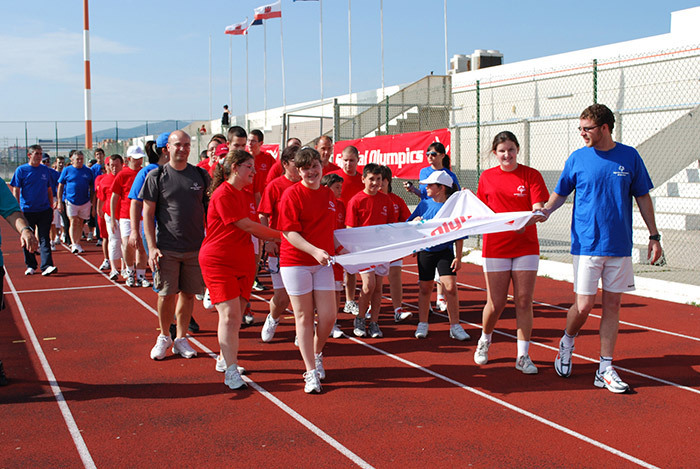 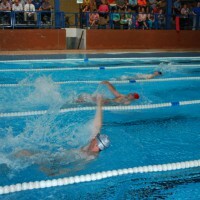 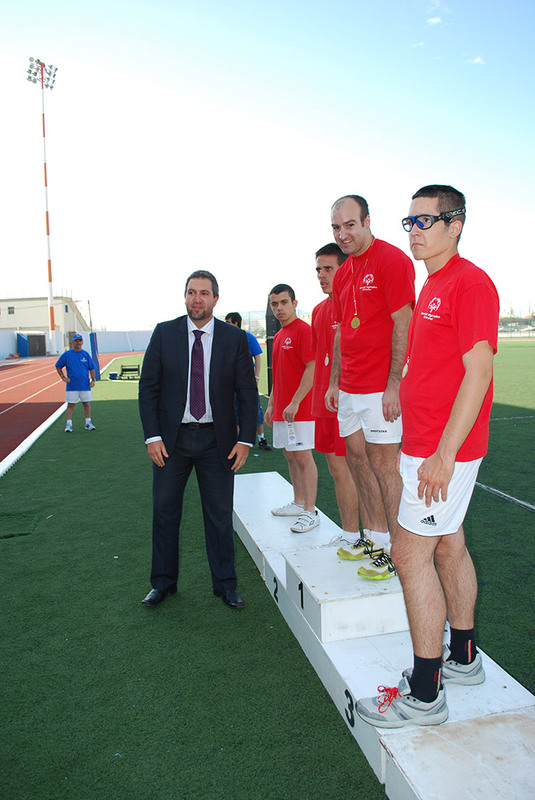 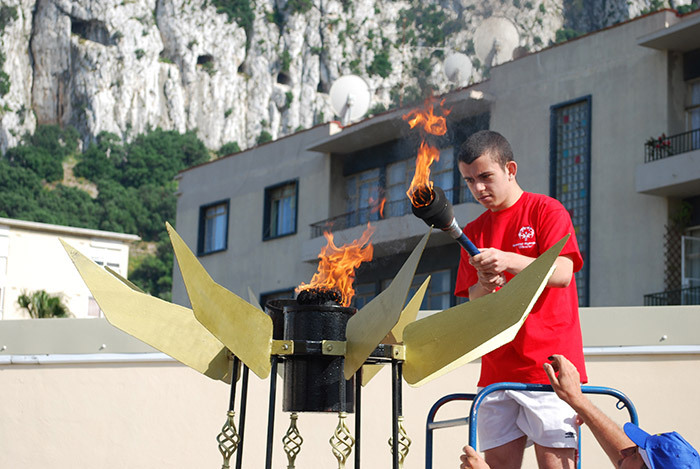 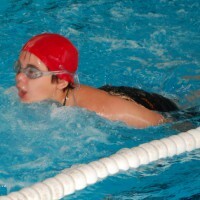 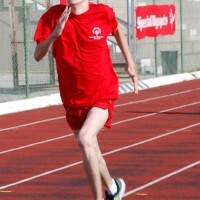 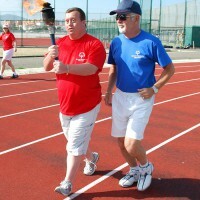 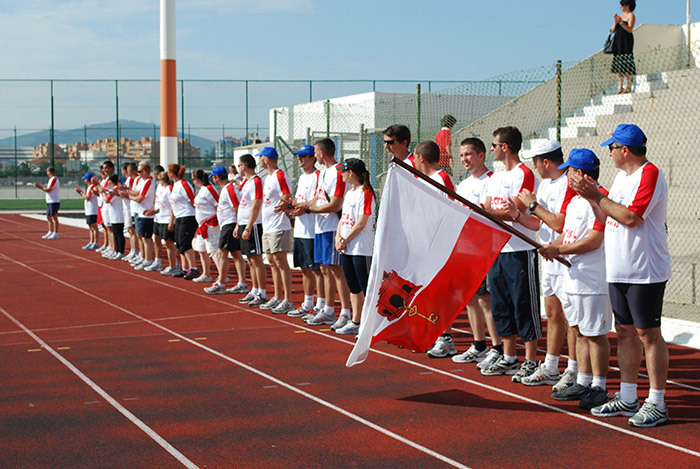 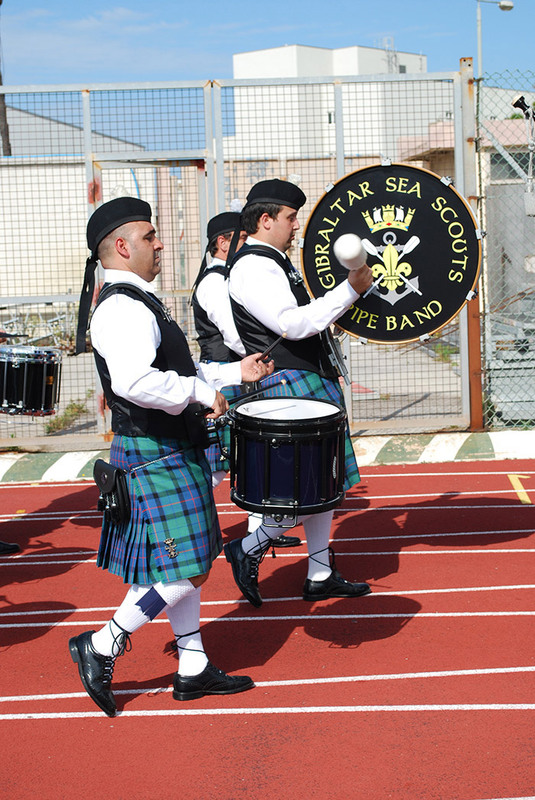 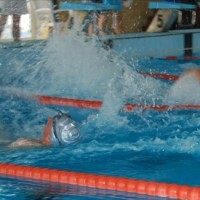 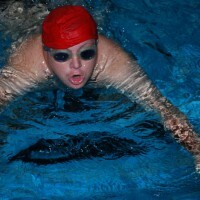 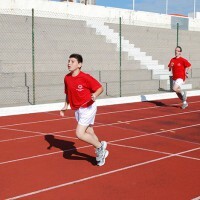 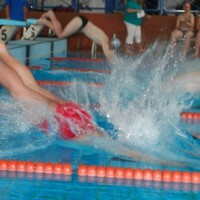 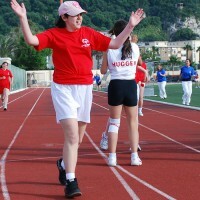 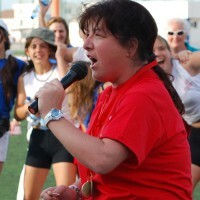 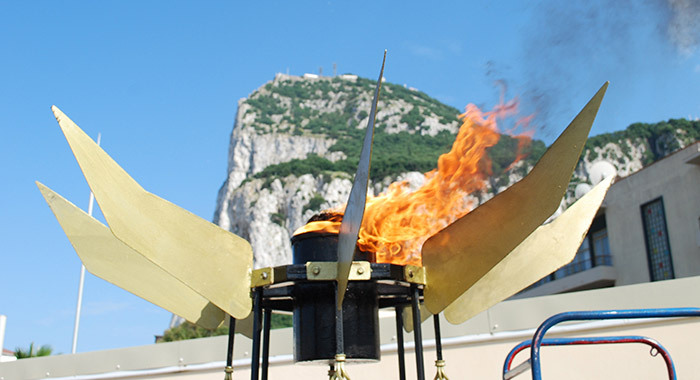 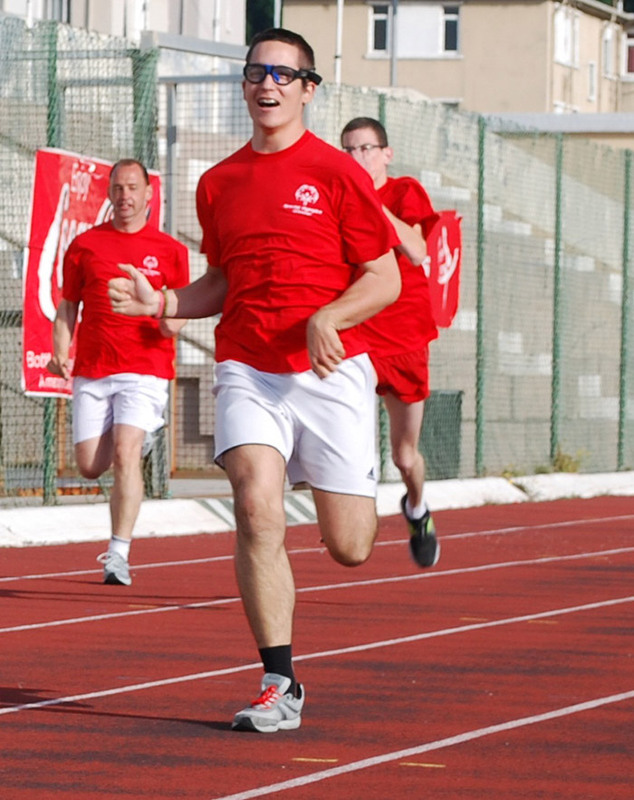 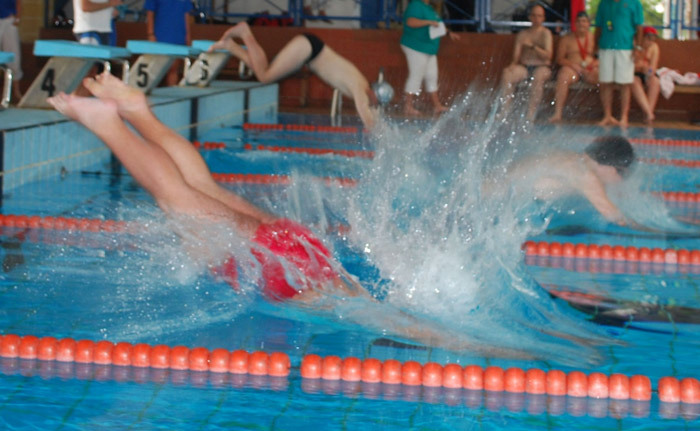 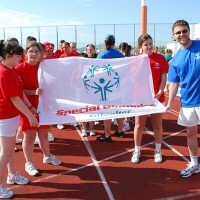 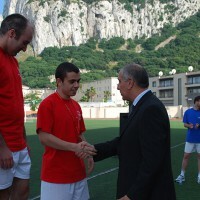 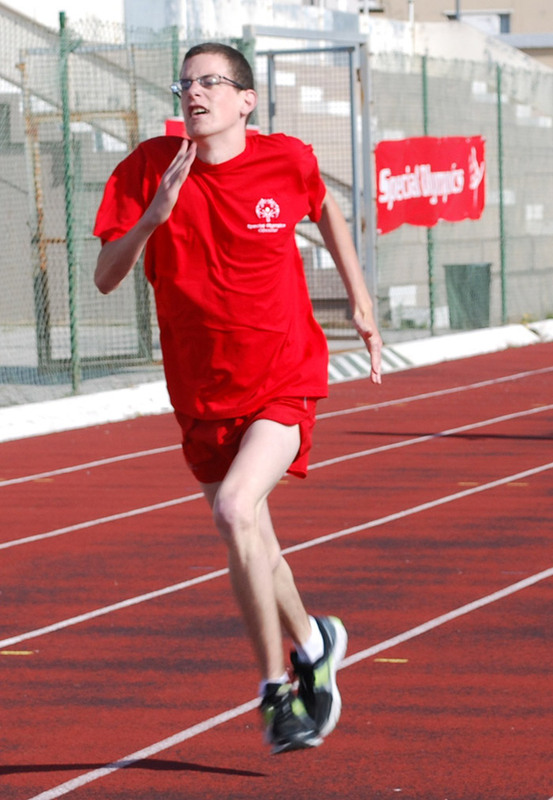 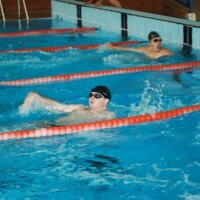 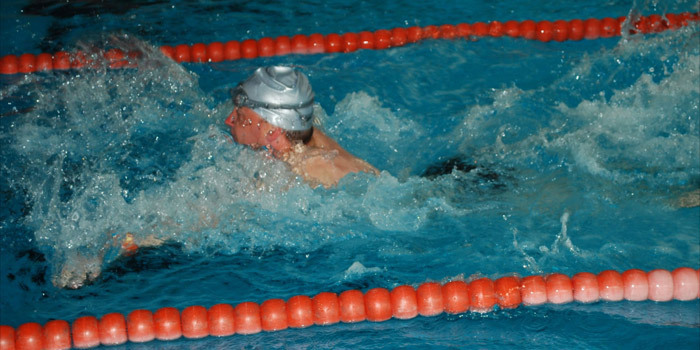 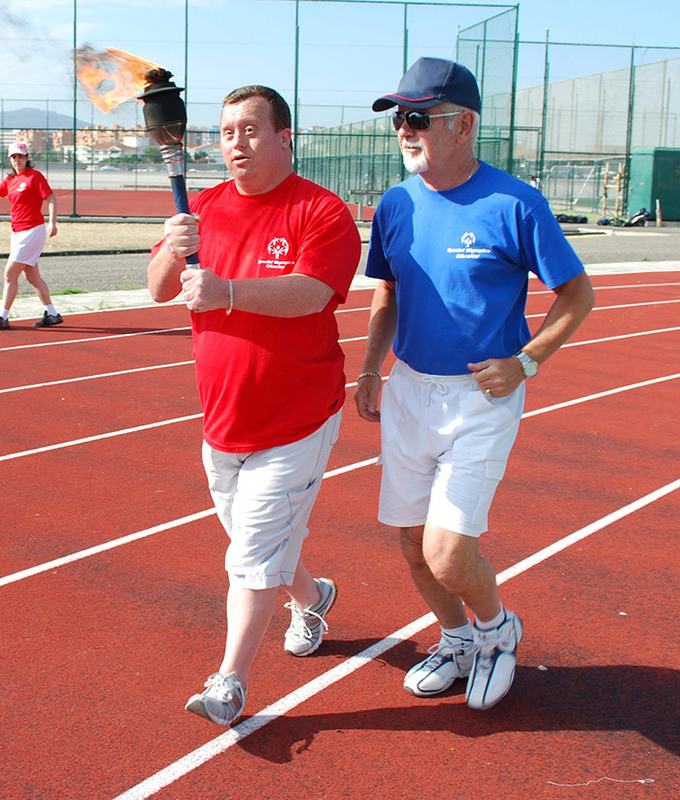 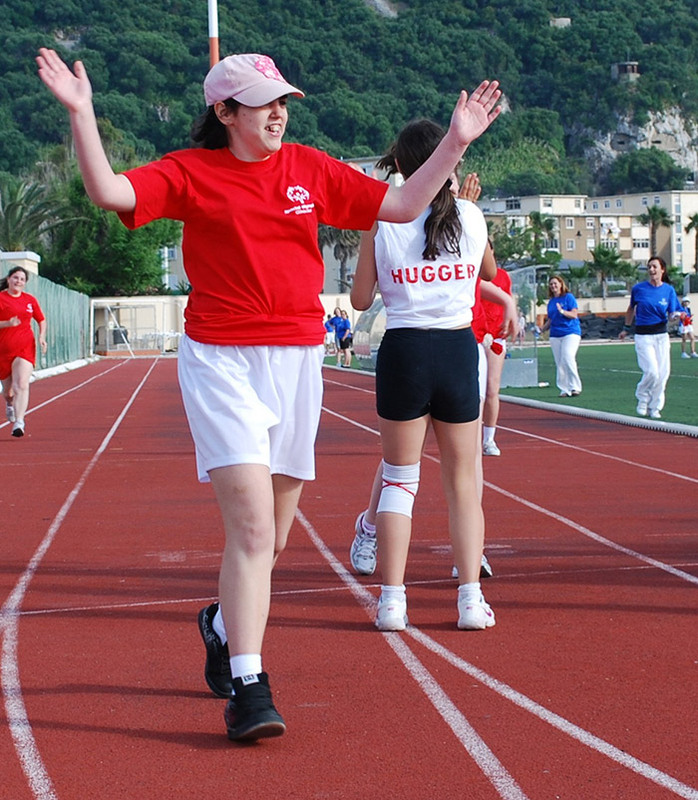 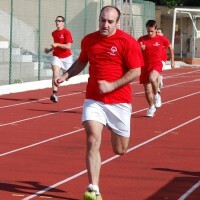 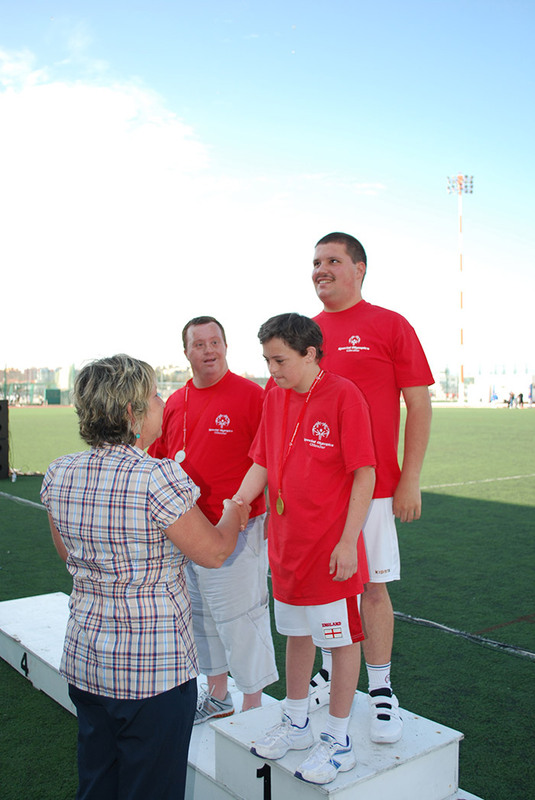 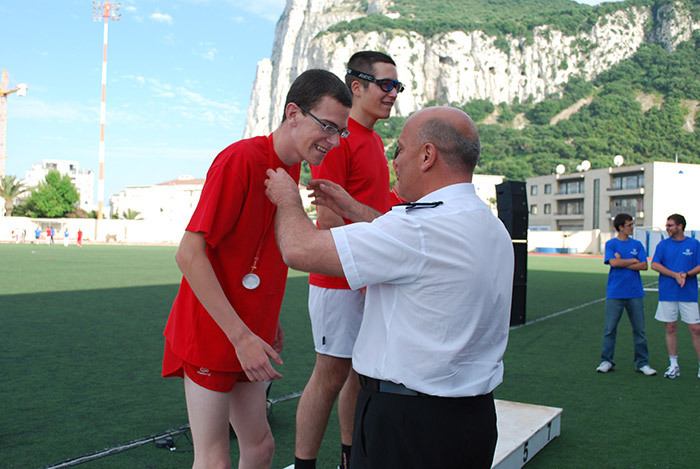 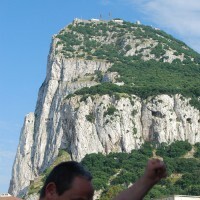 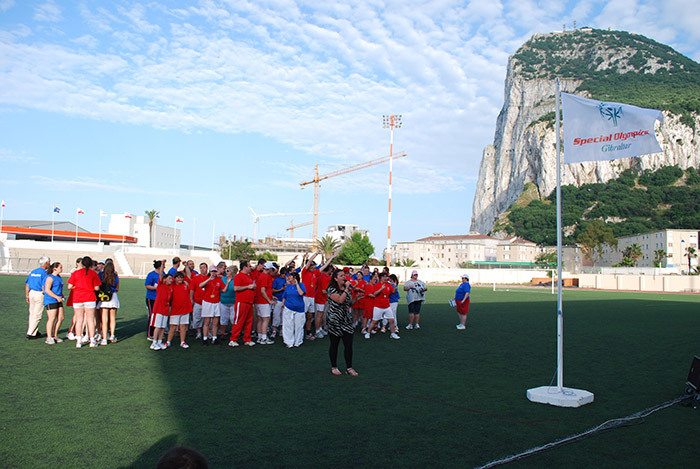 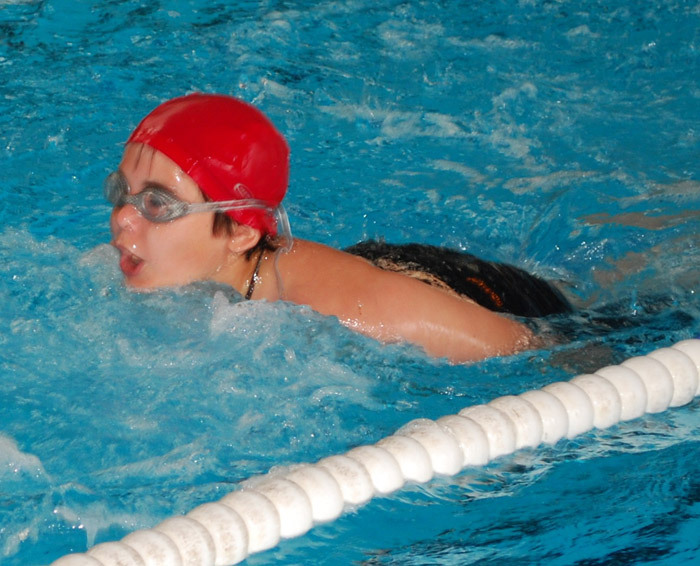 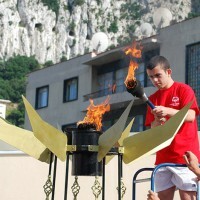 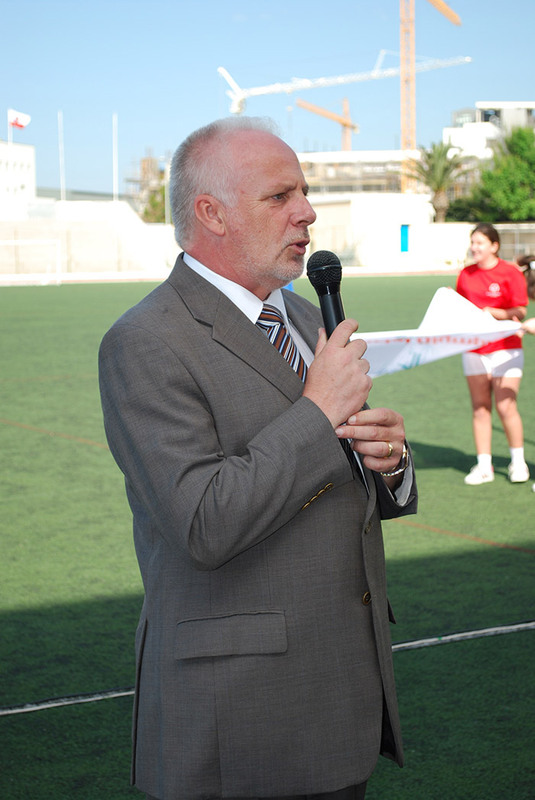 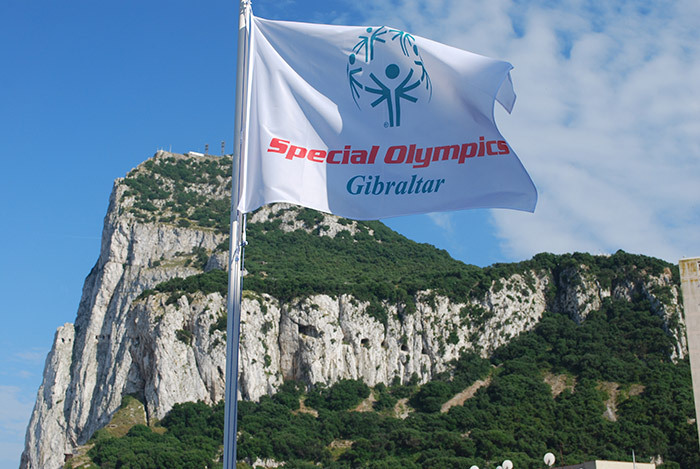 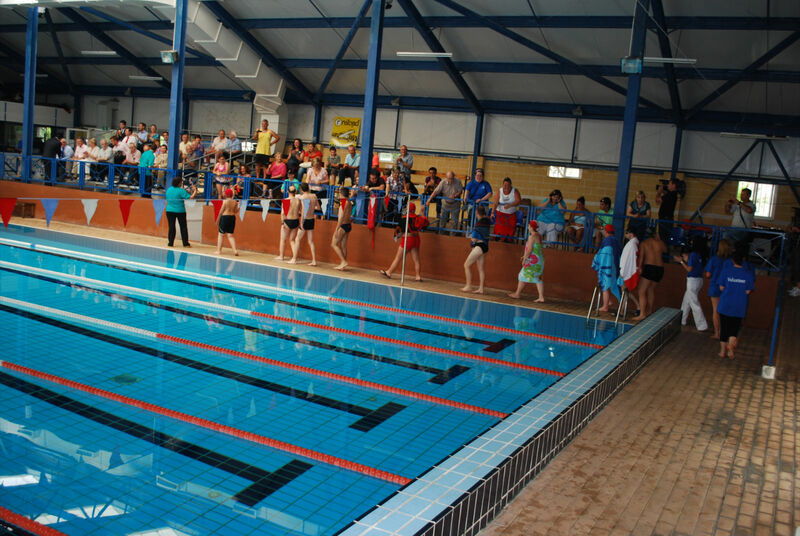 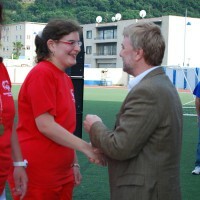 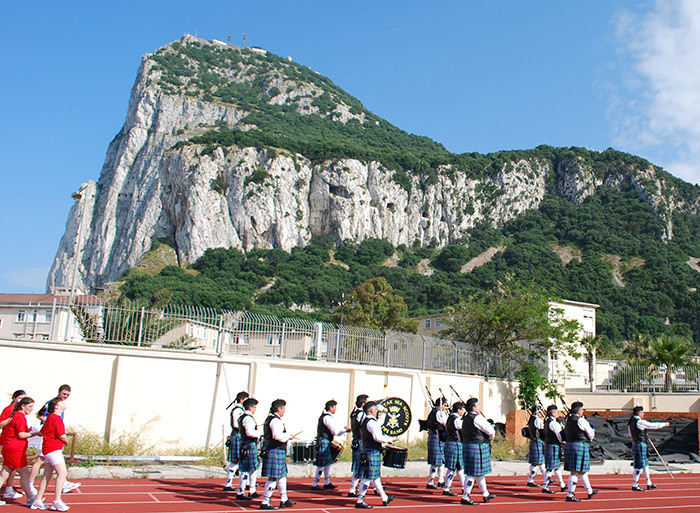 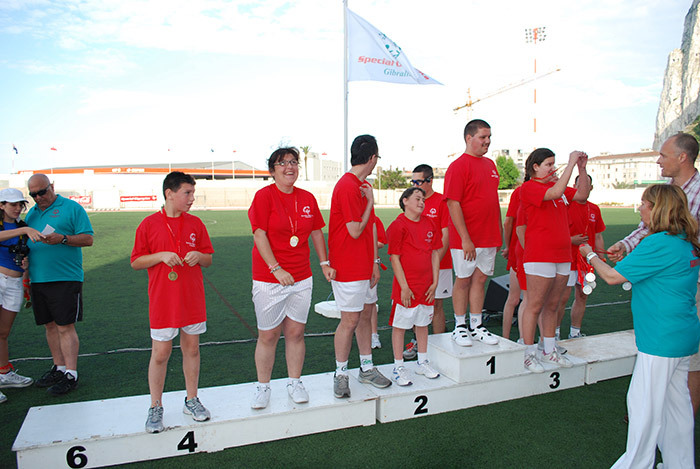 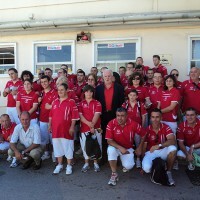 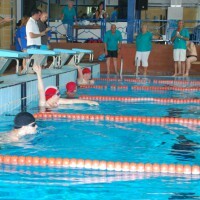 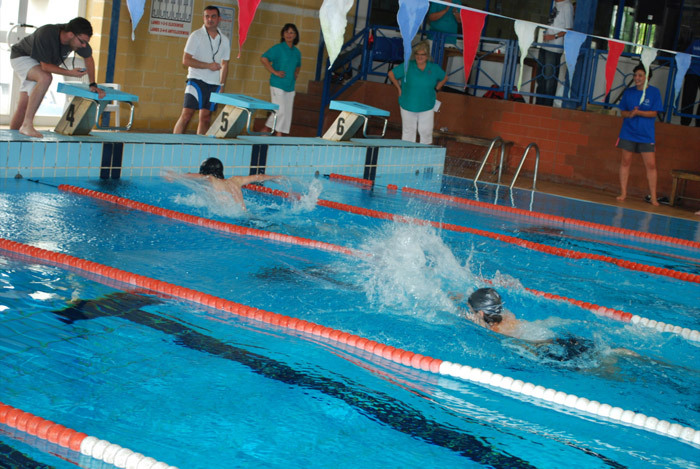 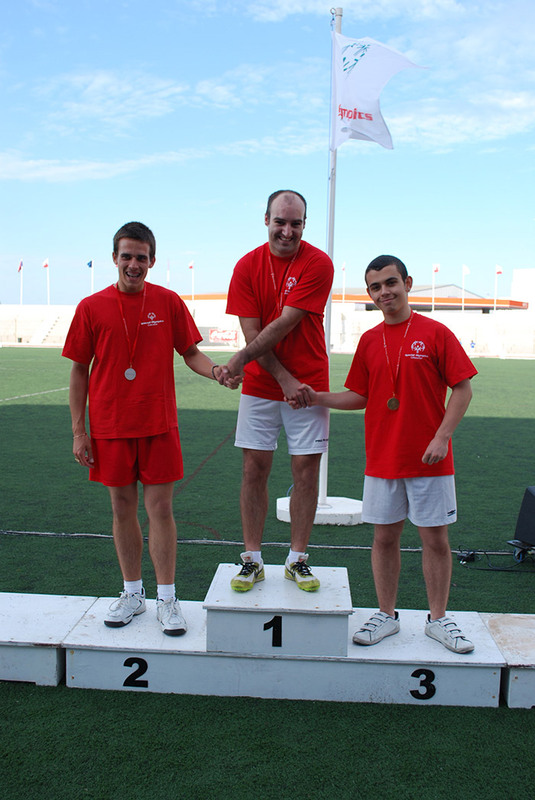 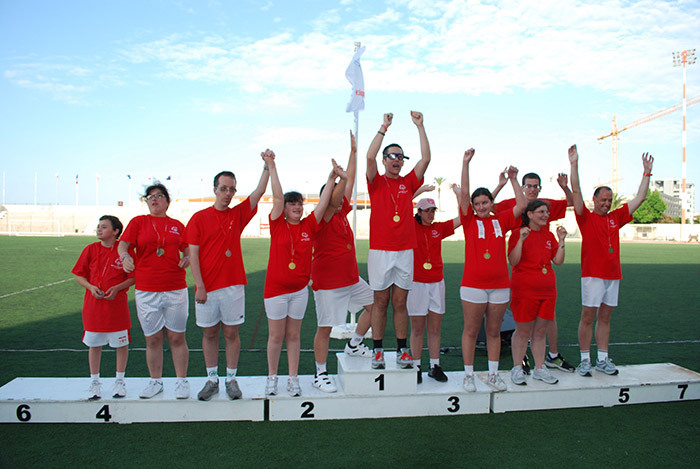 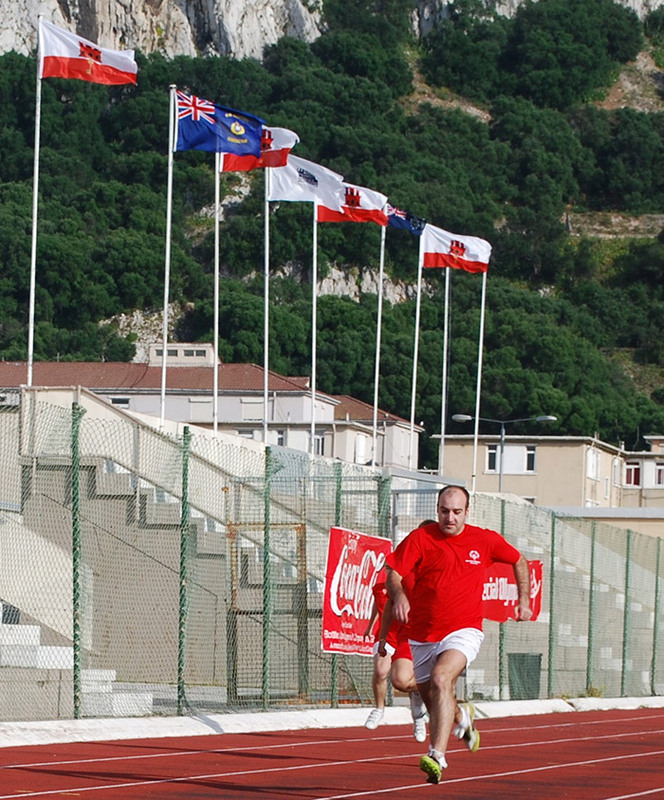 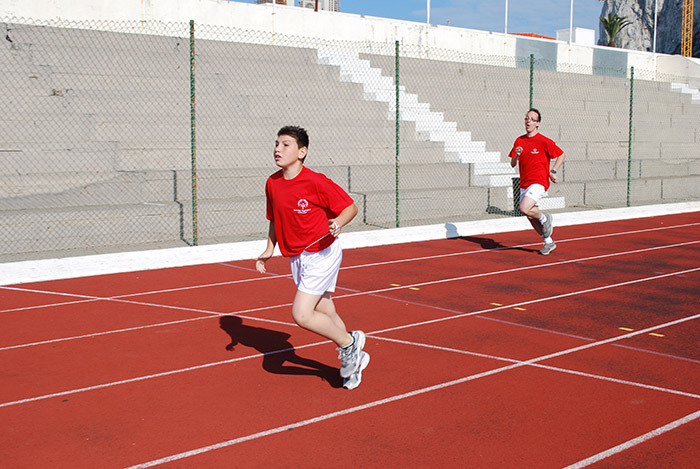 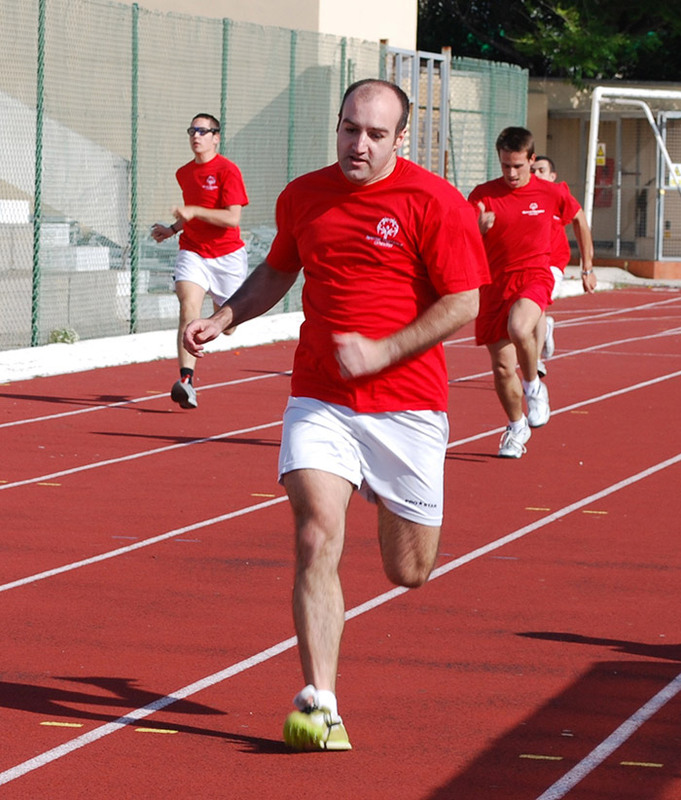 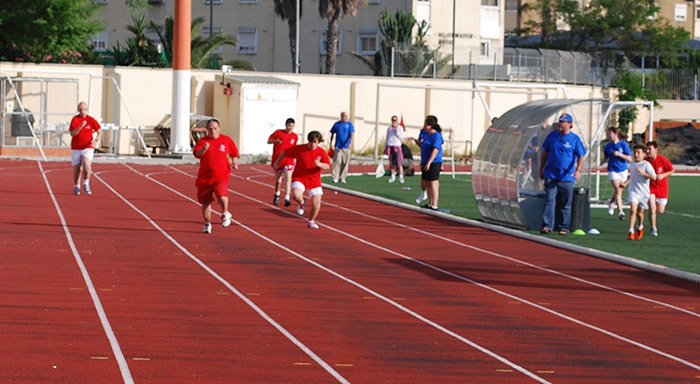 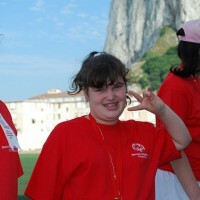 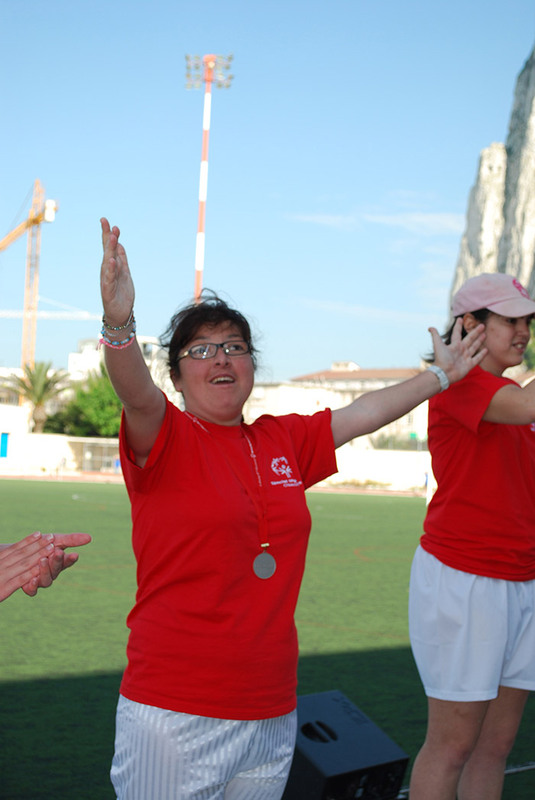 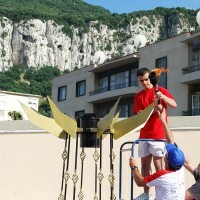 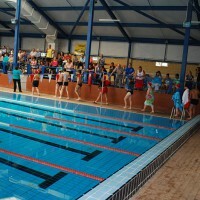 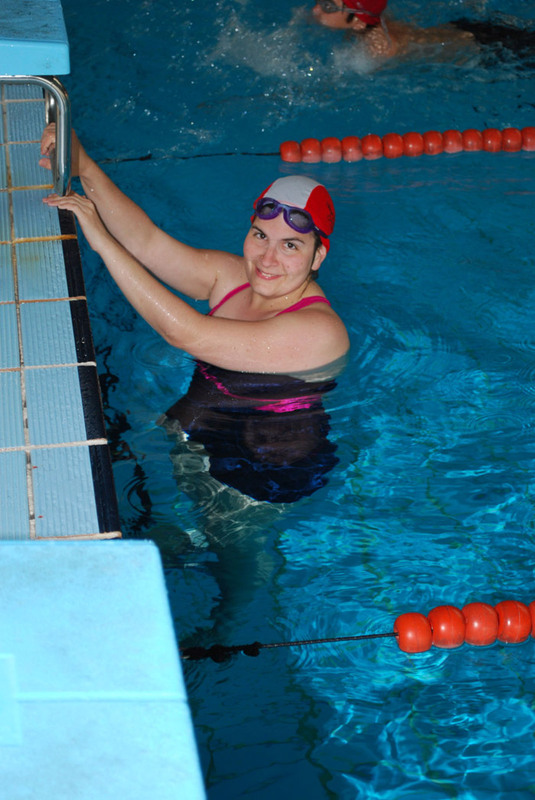 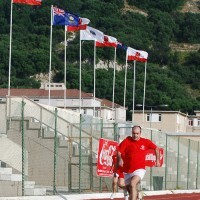 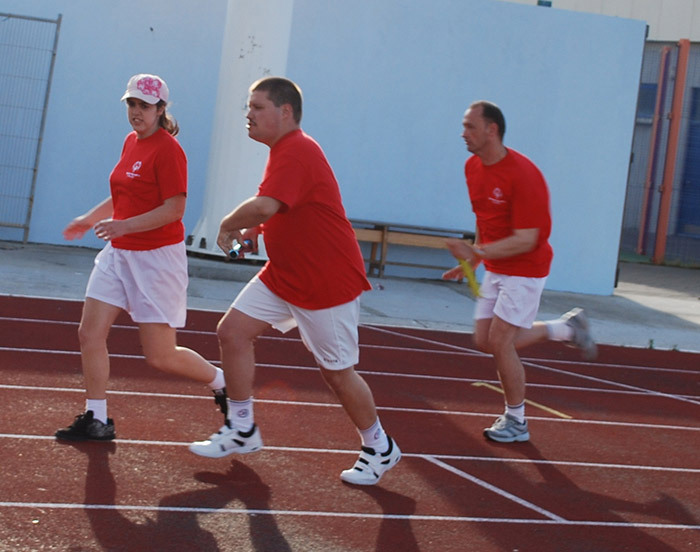 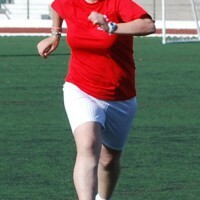 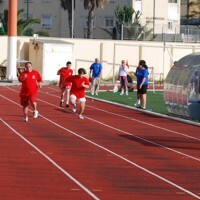 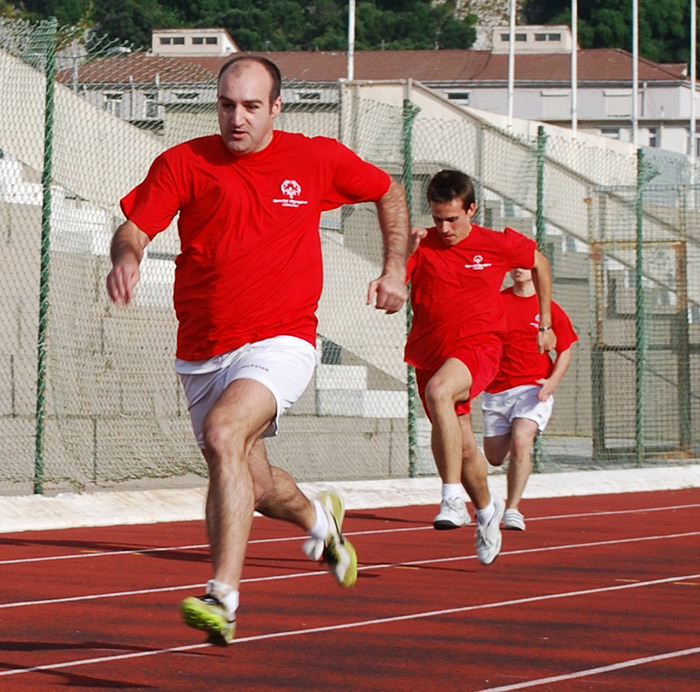 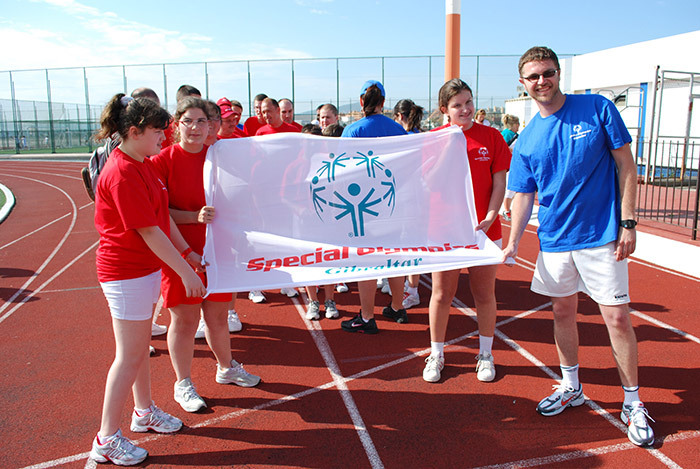 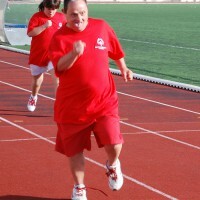 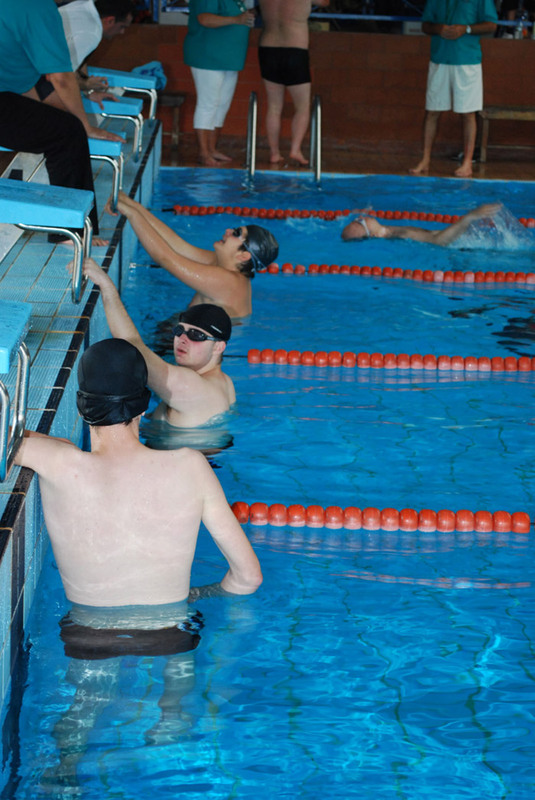 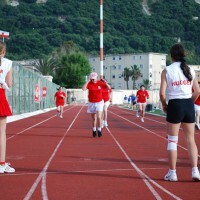 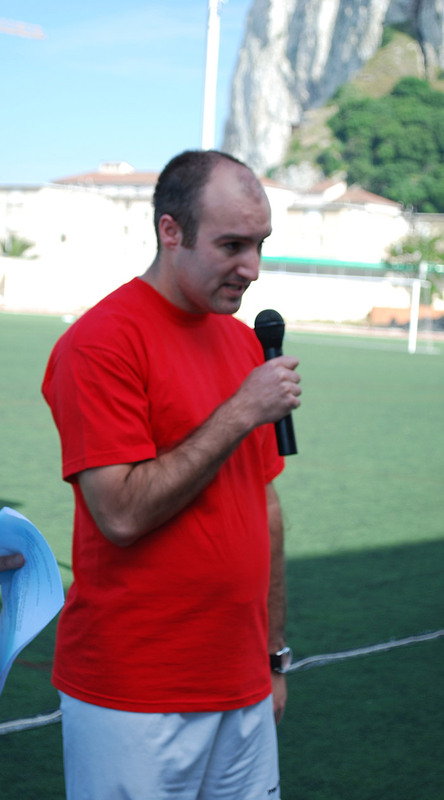 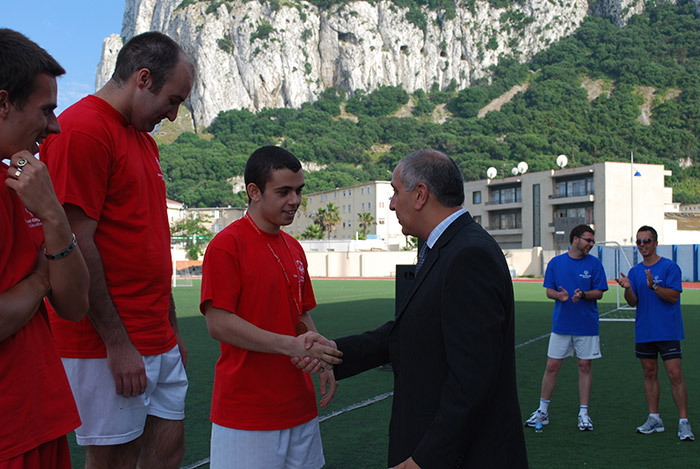 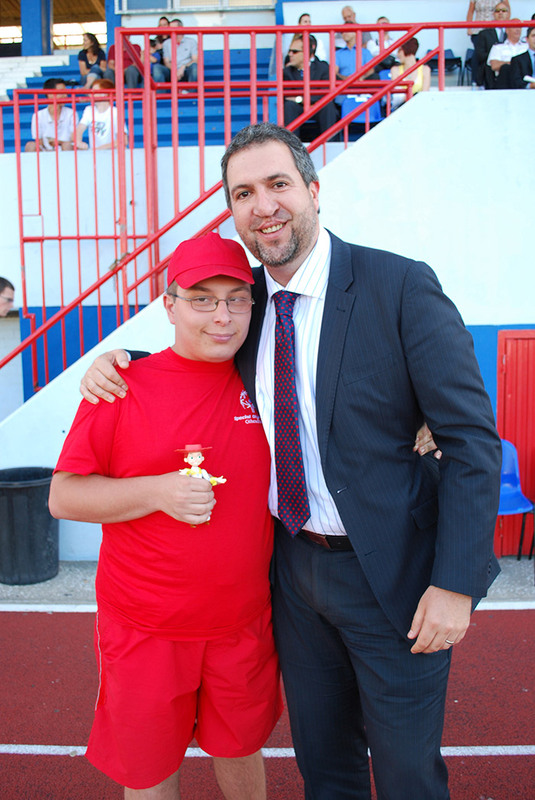 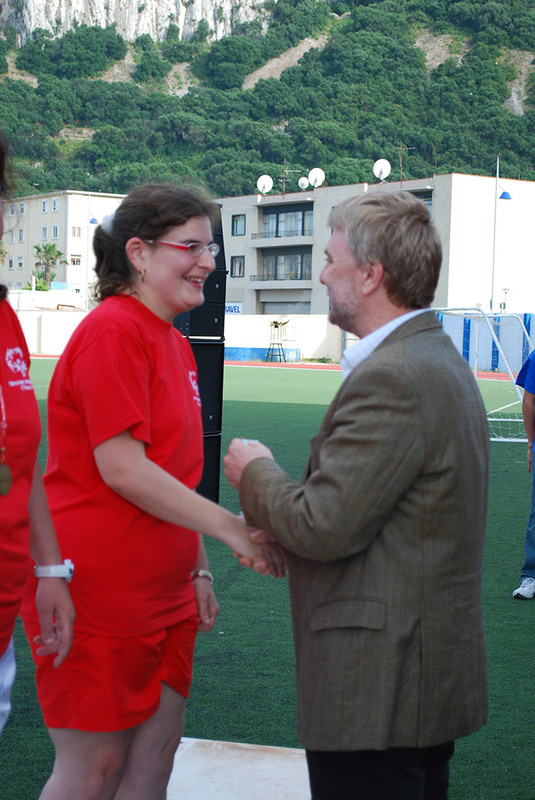 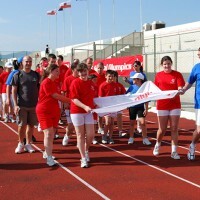 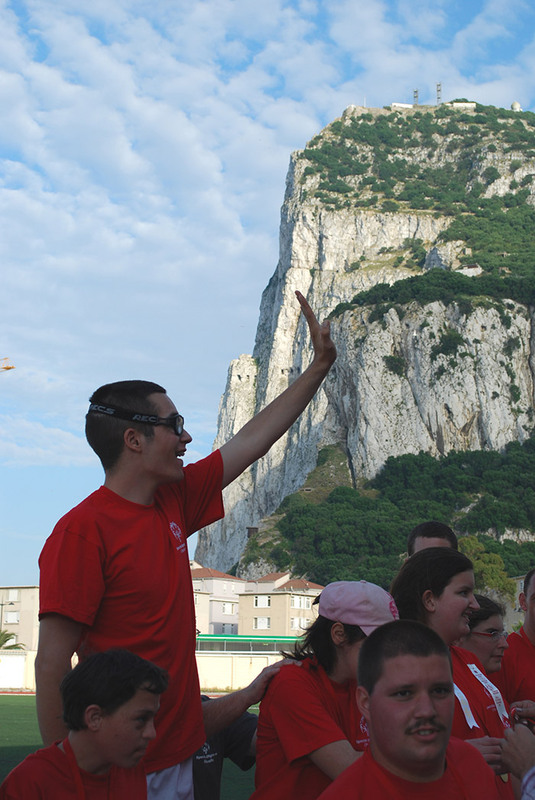 Our National Games were held on the 25th, 26th May in preparation for competition in Athens. 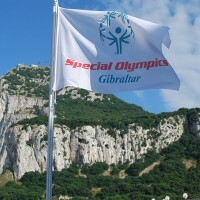 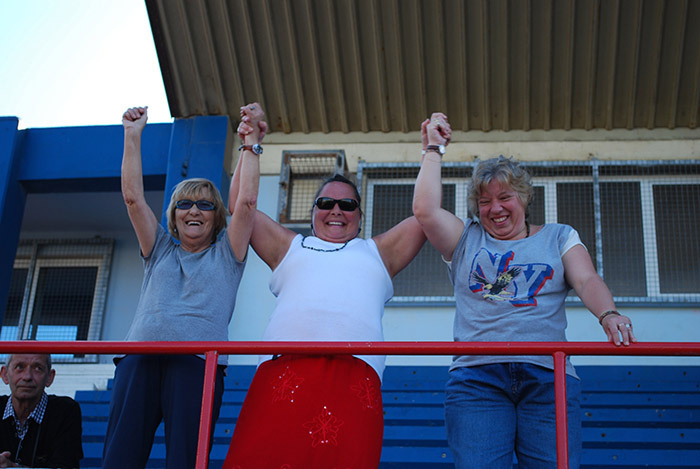 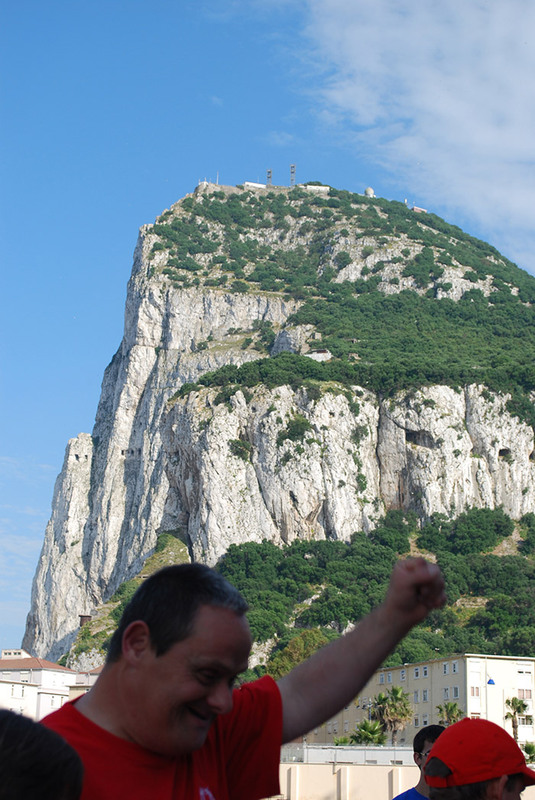 Due to the proximity of these World Games, we were without visitors this year but the athletes, and the rest of us, enjoyed the Games in a more personal way which we all appreciated. 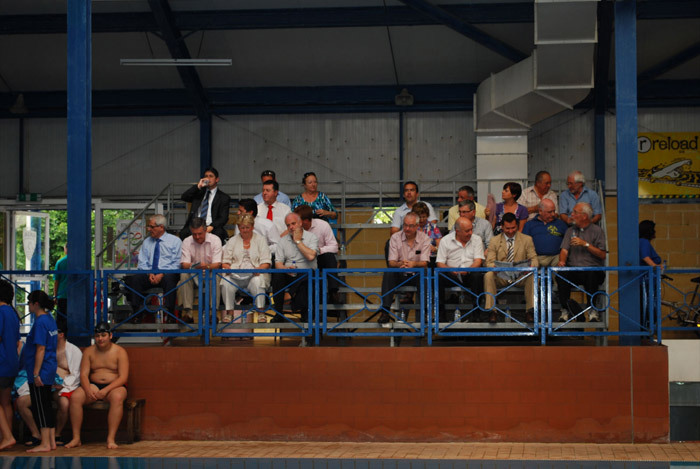 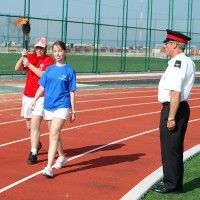 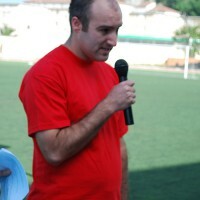 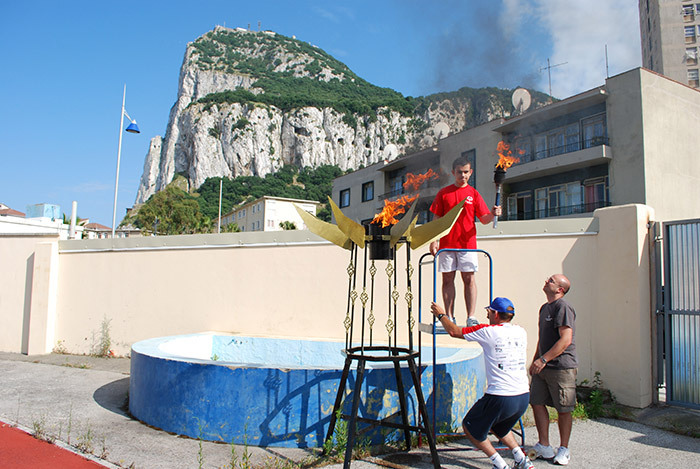 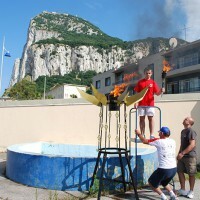 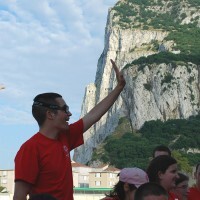 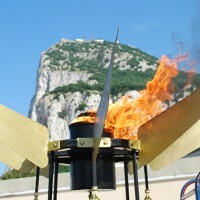 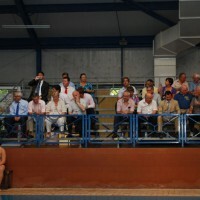 The Opening Ceremony, Aquatics and Athletics kept us entertained and ended with the ever popular family BBQ.